While we were at Beaches Moms we were given a Love2Learn Elmo toy, and Gabe was so very excited despite being outside the suggested age range. 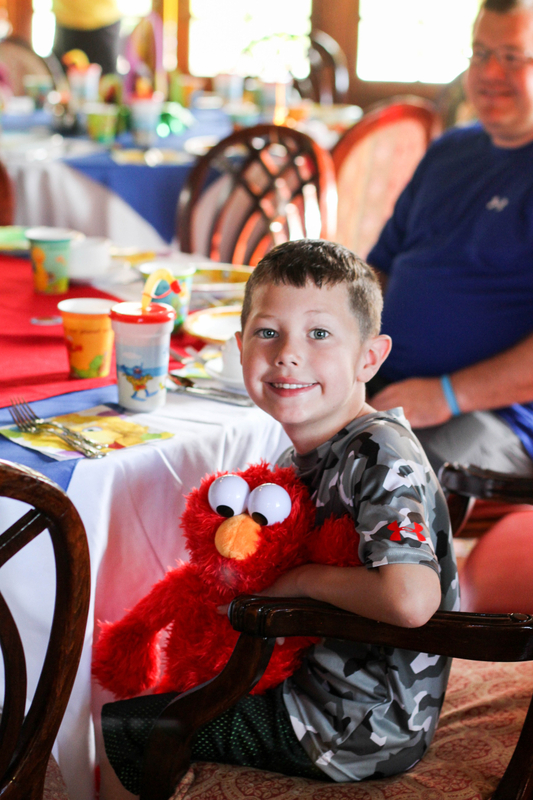 We’ve always watched Sesame Street, but Gabe really fell in love the the characters while attending Beaches Moms in Turks and Caicos the previous year. 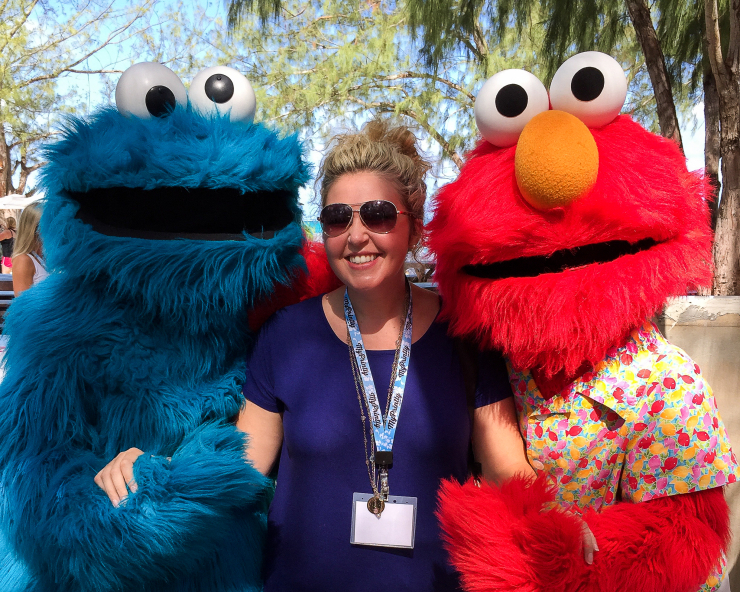 The Sesame Street characters are a big part of Beaches Resorts. 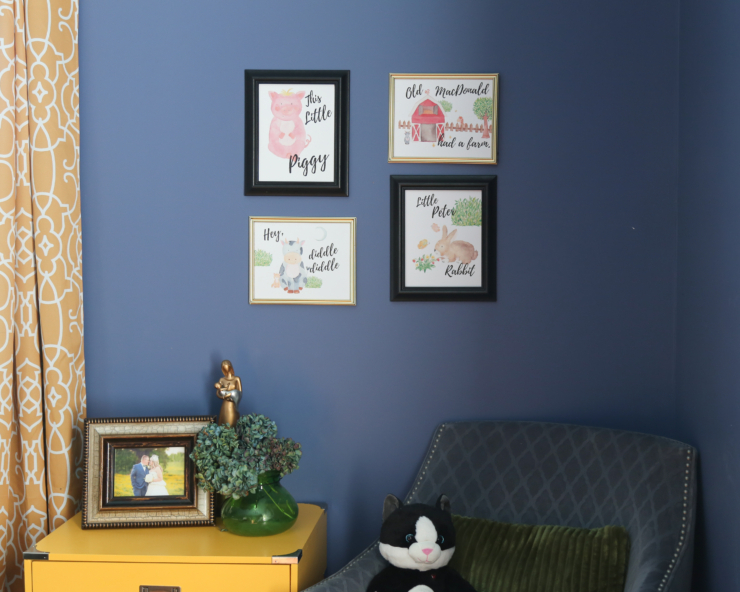 The offer several activities that feature Sesame Street characters such as the Kids Camp, Sesame Street Breakfast, performances, exclusive photo ops, and goodnight/tuck-in. He love meeting all the characters and his experiences at Beaches Turks and Caicos made them “real” to him. 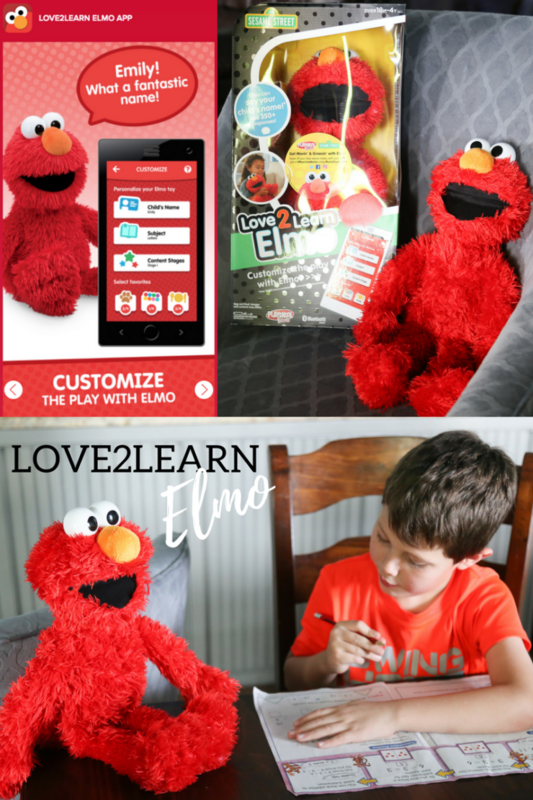 Here are a few reasons why I think Love2Learn Elmo would be a great holiday gift this year and why it made my 2016 Holiday Gift Guide. My two favorite features of Love2Learn Elmo is that he is interactive and educational. 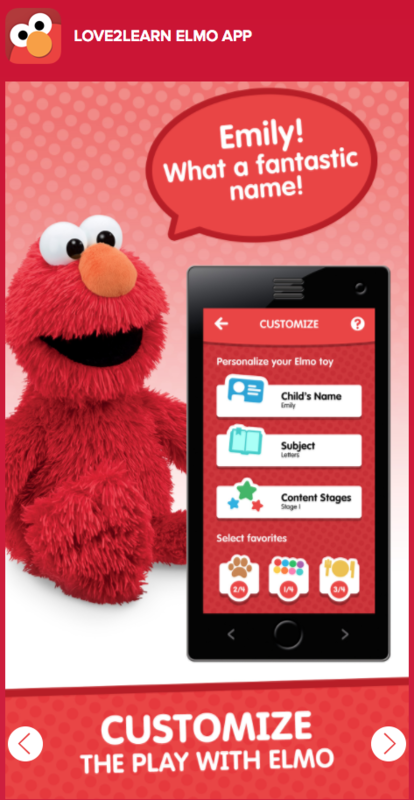 You can program your child’s name into the app and Elmo will call your child by name. 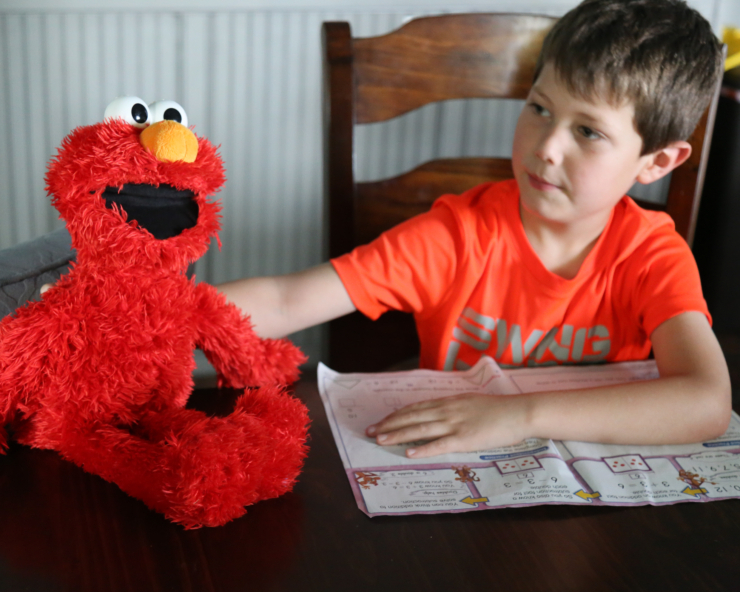 Elmo has over 350 responses and more than 30 minutes of content. Love2Learn Elmo can act as a mother’s helper by asking your child to pick up toys or reminding them to brush their teeth. 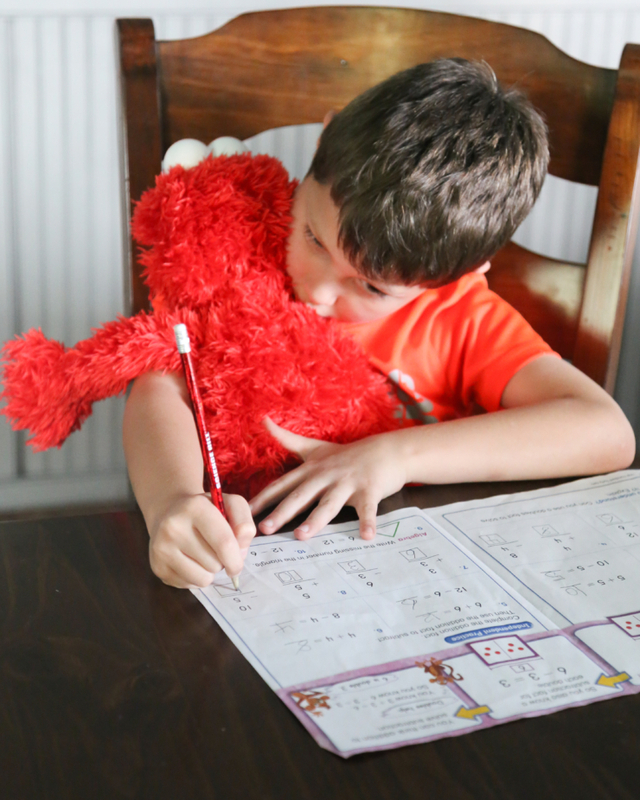 The targeted age range for Love2Learn Elmo is 18 months to 4 years, but it’s great for any Elmo adoring child. 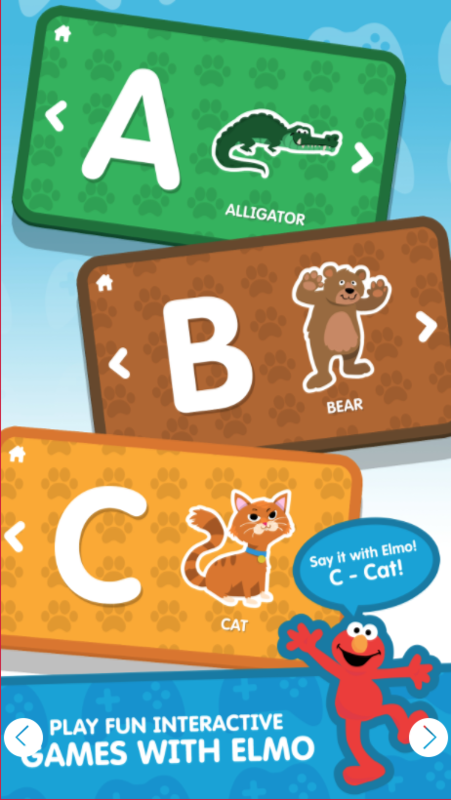 Love2Learn Elmo has three interactive games that your child can play with Elmo. 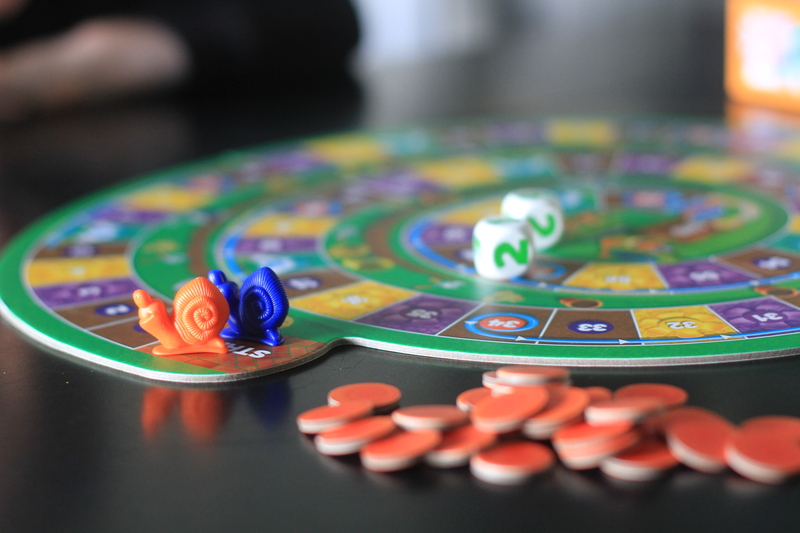 Elmo is simple to set up and fun to interact with. The app is compatible with iPhone, iPad, iPod Touch, and several Android devices. 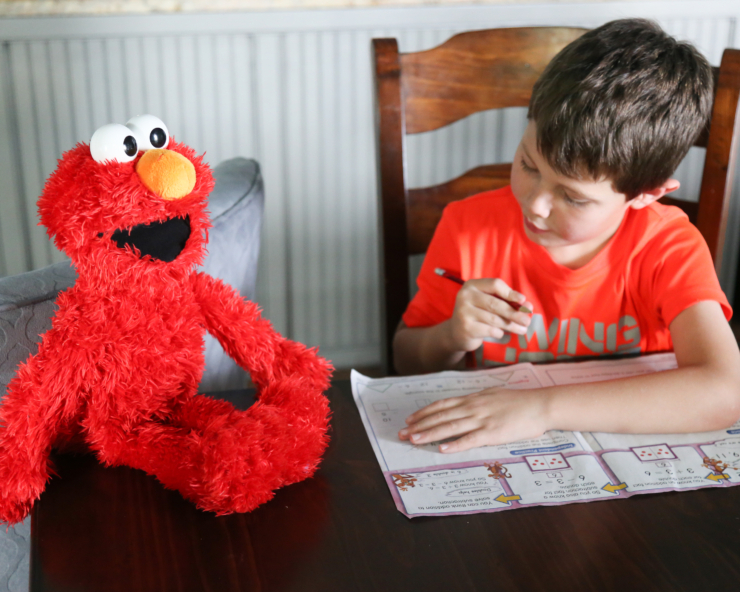 Elmo encourages daily routines and can provide hours of entertainment. The Love2Learn Elmo retails for $59.99, but it’s currently $35.99 on Amazon with 4+ star reviews. Who am I kidding? Gabe isn’t the only person in our family who loves Sesame Street? 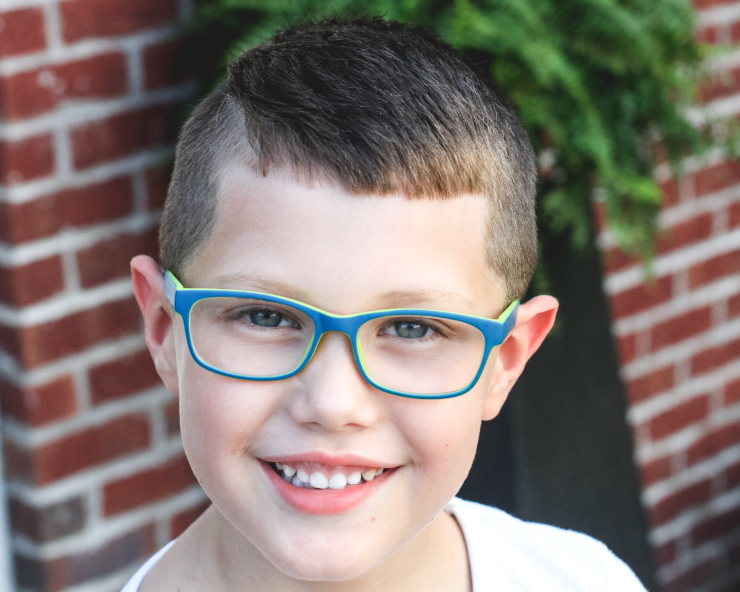 What age children are you shopping for this year? What gifts have they asked for this season? 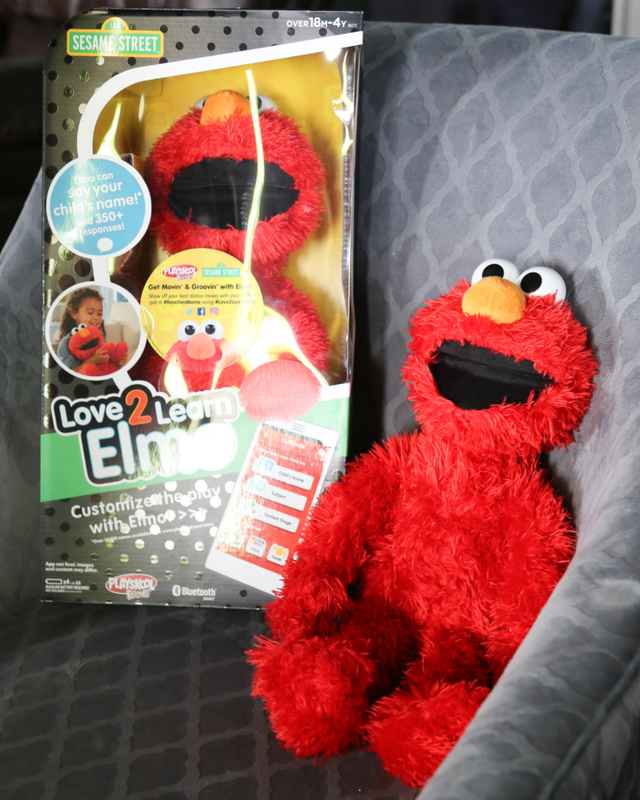 I hope you’ll check out the Love2Learn Elmo and some of the other new toys from Hasbro.